It seems like nowadays there is a new type of cable out there every day, with all of the different varieties our there, how do you know which one to choose? In this article, we'll go over the differences in each cable to help you find the right one for you. 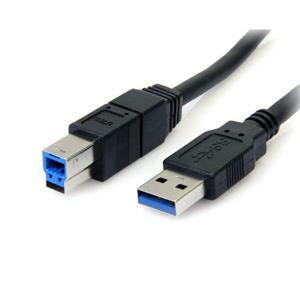 There are two primary versions of USB cables in the market today, USB 2.0 and USB 3.0. The differences between the standards differ based on each specific type of cable in the standard. 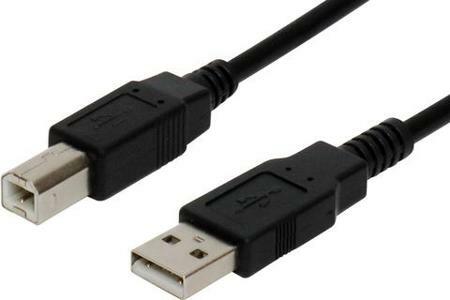 In the below articles on each type of USB cable, we'll review the differences between each cable in USB 2.0 and USB 3.0. 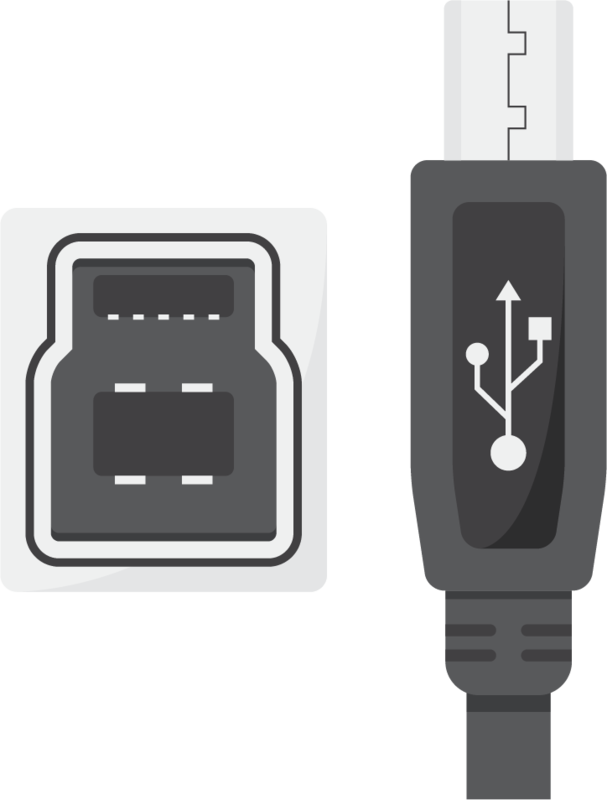 USB Type B Connectors have different shapes depending on the USB Standard (2.0 vs 3.0). Below, we will explore the differences between the two standards. 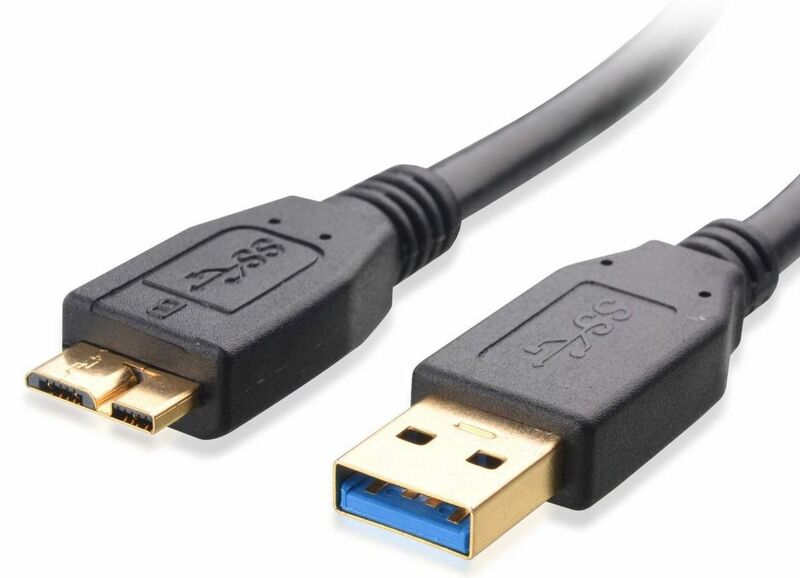 USB 3.0 Type B Connectors are similar to the 2.0 version, however, they feature a larger notch on the top of the connector. 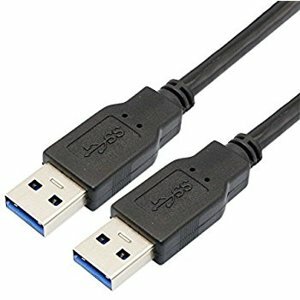 USB 3.0 Type B connectors WILL NOT mate with a USB 2.0 Type B outlet. USB 2.0 Type B Connectors as shown on the left, are square on the bottom with a trapezoidal protrusion on the top. 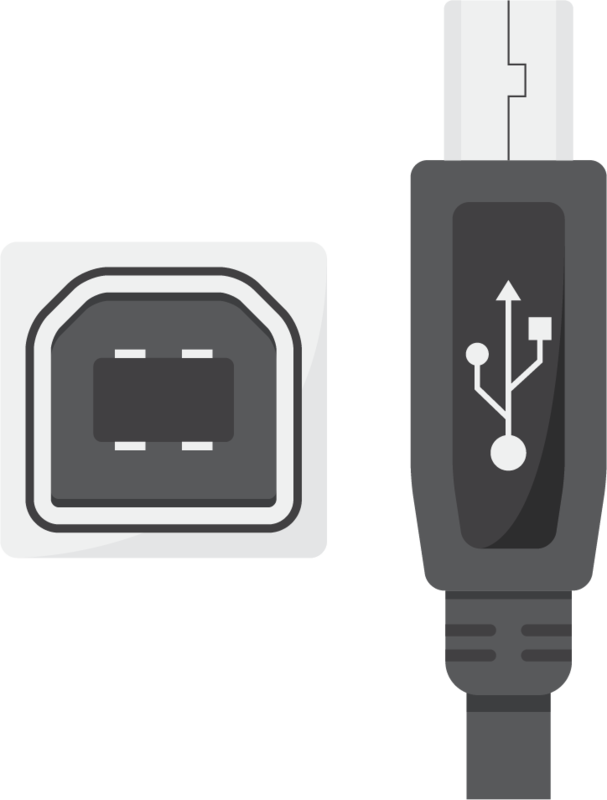 Similar to USB Type B connectors, USB Type Micro B connectors have different form factors in the 2.0 standard vs the 3.0 standard. 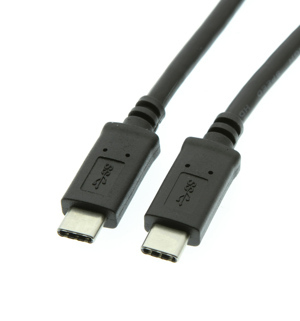 USB 3.0 Type Micro B Connectors are often are long, thin connectors with a small notch intruding in the middle. 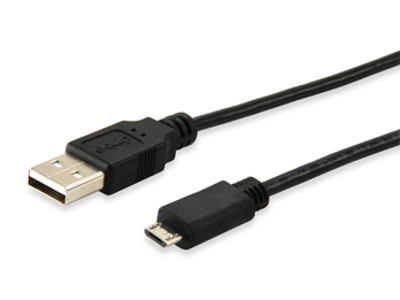 USB 2.0 Type Micro B Connectors are significantly shorter than the USB 2.0 Micro B Connector. 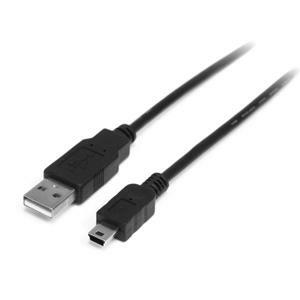 The USB 2.0 Micro B connector is used to power almost all cellphones that are not Apple, except the new Google Pixel Phones which use a USB C cable. The 5-Pin Mini B connector is the standard connector used on most digital cameras from the major manufacturers. The Mini B is also used with handheld PDAs, GPS Devices, and more. The 5-Pin Mini B connector is slightly larger than the USB 2.0 Micro B connector. 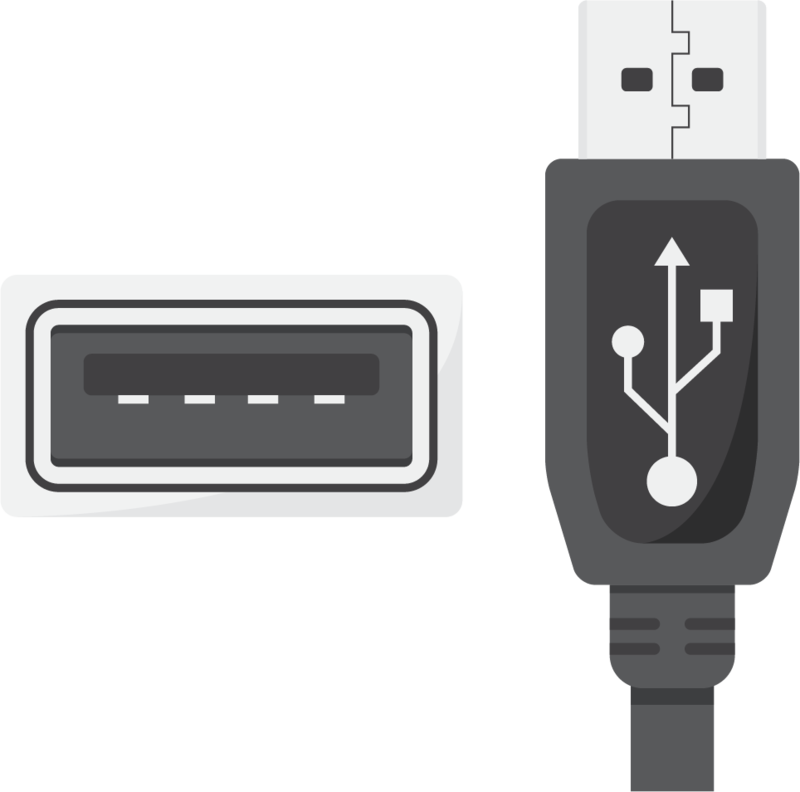 The USB Type C connector is the newest addition to the USB standard. 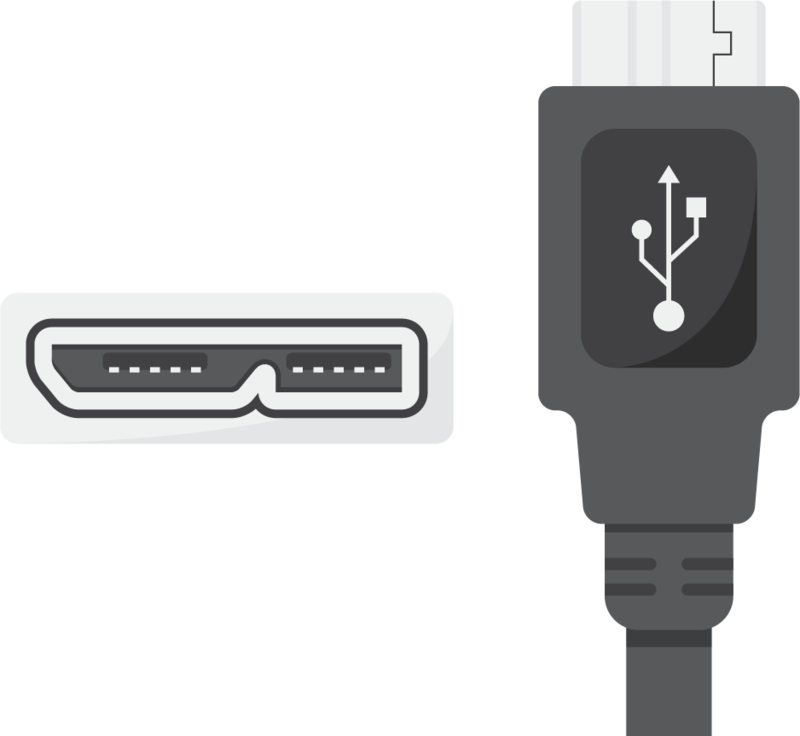 The USB C is set to the be the standard cable for all future devices as it is small and size and incredibly versatile. 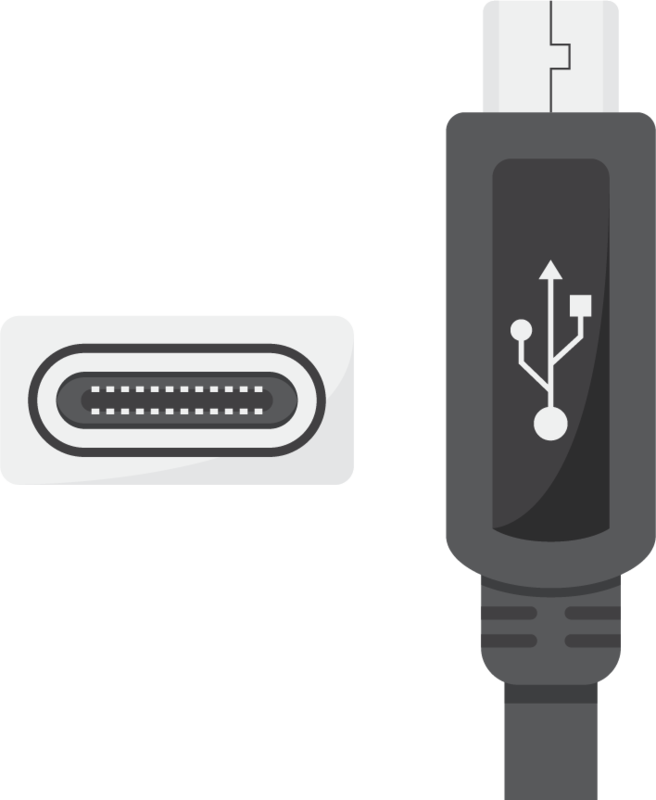 USB C connector boasts speeds up to 10 Gbps (USB 3.1), power transfer in both directions, a reversible connector (no more fumbling to find the correct orientation). 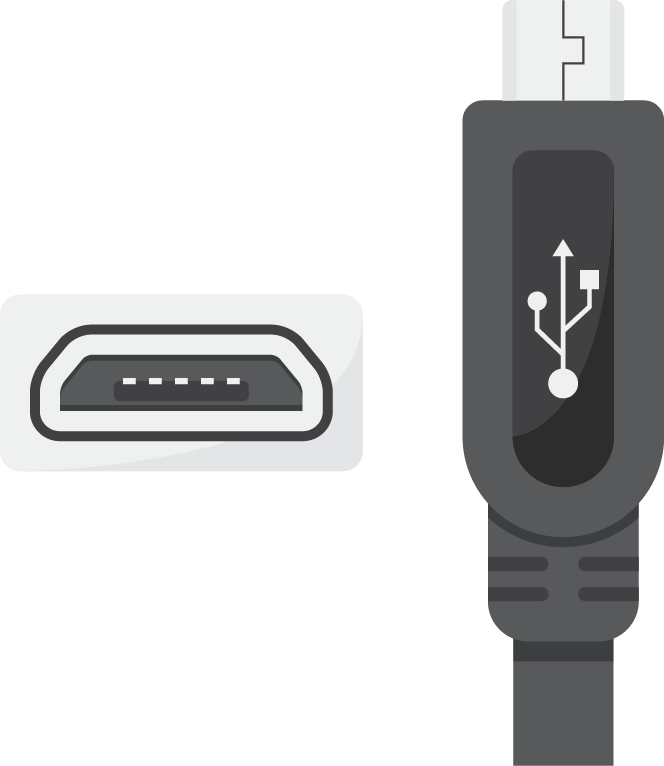 The USB Type C connector is set to become the only port needed on devices of the future. With the ability to 100 watts of power across the cable, there will no longer be a need for proprietary charging ports for laptops and phones (as the Google Pixel and MacBook Pro have already shown us). With the ability to charge your laptop over a USB connection, this opens up the possibility of charging your laptop via small portable battery pack similar to that which you charge your phone with. 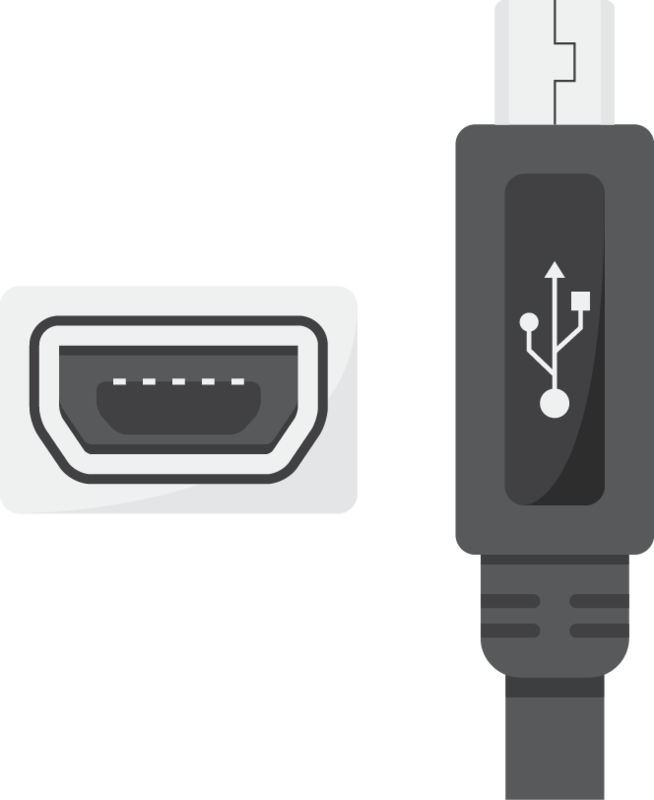 With the ability to support many different protocols, such as HDMI, VGA, DisplayPort, and more, your single USB C port is able to push graphics, audio, and other data to a variety of different kinds of devices.